Looking for four bedrooms, low maintenance, single level, with great garaging in an excellent family friendly location? 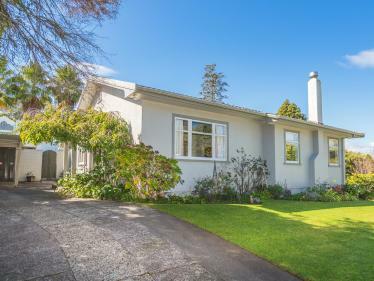 Then this deceptively large 140 sq m (more or less) home is the property for you. 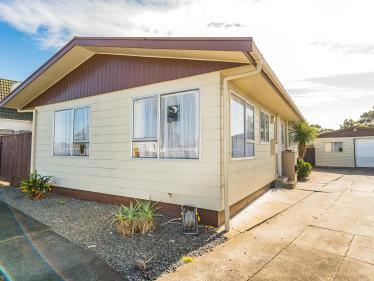 This solid easy care home has the advantage of an added large master bedroom which could easily double as a rumpus or second living area with external access to the covered barbeque area and dual access to the second toilet. 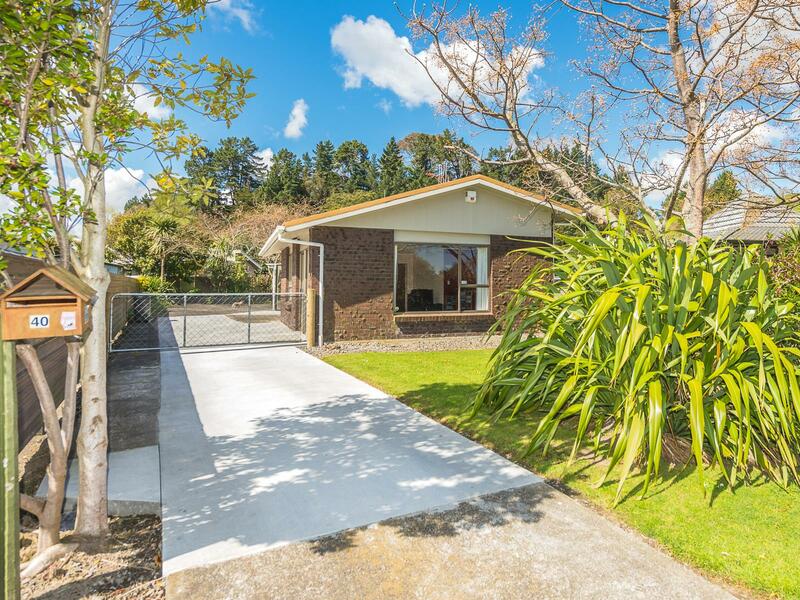 Having three double bedrooms and a good sized single, there are plenty of options here with this home to reconfigure or update as you choose. 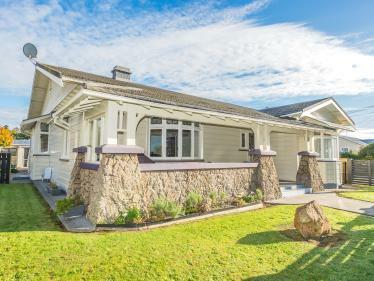 This home is fitted with both DVS and alarm systems and boasts room for family living and storage for all. The kitchen is positioned well for the sun and has good cupboard space, electric cooking with rangehood and room for a dishwasher. The kitchen flows nicely into the open plan dining and living areas with cosy gas heating. There is a good family bathroom with separate bath and shower and a separate toilet. Double garaging and landscaped gardens complete the picture along with plenty of offstreet parking and secure fencing. 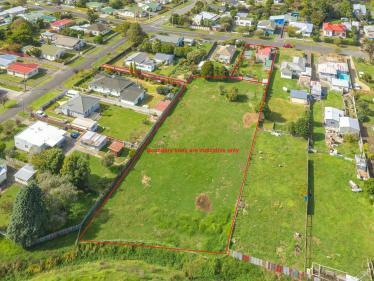 Located close to St Annes Catholic School and handy to Whanganui Girls College and the Whanganui East Shopping Centre, this property will suit many. Call now to avoid disappointment.